Juniper - the key ingredient in gin. It’s the key ingredient in gin. 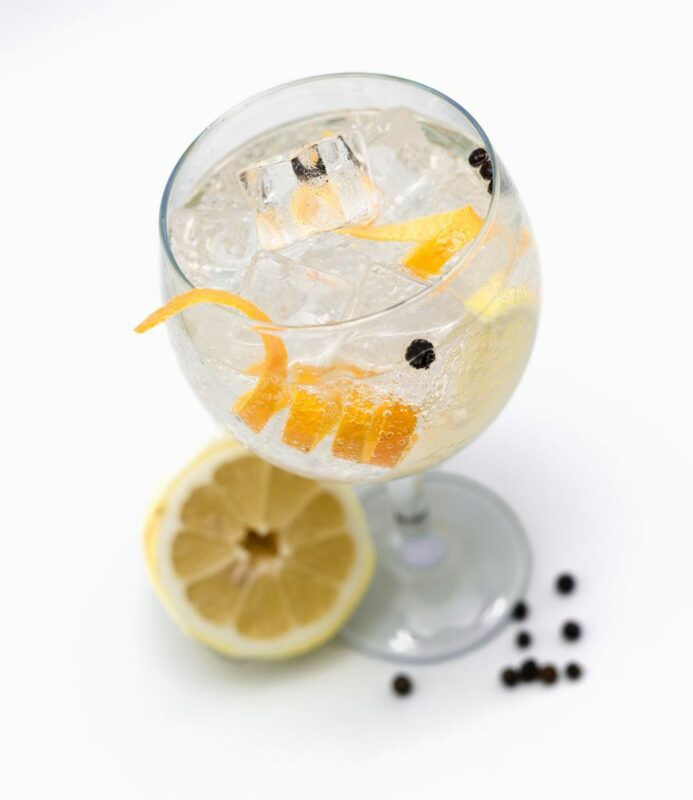 It’s what gives gin its distinctive aroma and flavour. It’s even the reason gin is called gin! But what exactly is juniper? The sensitive among you might notice there’s a slight pine-like note to the smell of juniper and you’d be right. Juniper is heavy and resinous,” explains our master distiller Charles Maxwell “and the juniper ‘berry’ is, technically, a pine cone. The plant it comes from is a coniferous plant found across the globe, from Europe to Asia (and up to the Himalayas), and across North America, in many different terrains and climates. Depending on the species (there are around 60 different species of juniper), it could be a low bush or a tree that can grow to around 50ft (15m) in height. The berry is said to bring many health benefits. 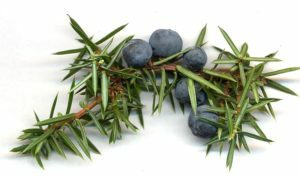 Juniper’s medicinal qualities are the reason it was first used in gin in the Netherlands, but the berry’s medicinal history goes back far longer than the 17th century. There are, reportedly, Egyptian recipes dating back to 1550 BC, prescribing juniper as a cure for tapeworm. It was also burned by various ancient cultures to ward off evil spirits. 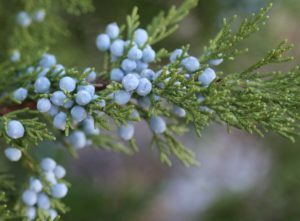 The Greeks allegedly used juniper as a sedative, native American tribes used it for everything from sprains to consumption, while the Europeans believed juniper oil to be a cure-all for typhoid and cholera. Central American tribes used juniper –well, a tea made from the plant – to treat inflamed stomachs and to aid the safe delivery of babies.